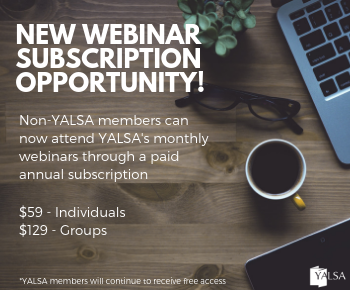 By Linda W Braun February 22, 2019 February 21, 2019 Continuous Learning, Learning Environments, Learning Experiences, Professional Learning, YALSA Info. Participants will need to spend approximately two hours per week on course work. Activities will include reading, watching videos, providing peer feedback, discussion, and reflection activities. 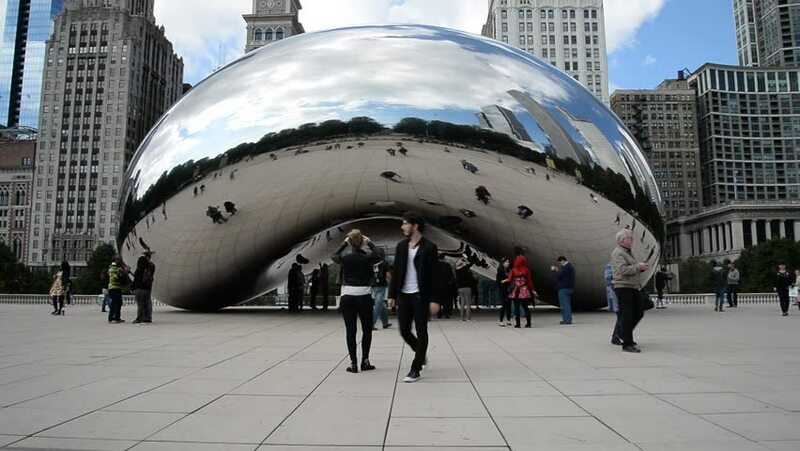 Over the five weeks of the course, participants will evaluate their teen programs and their library’s capacity for connected learning; identify community resources that could enhance teens’ learning experiences; and put what they learn into practice by creating an outline for their own connected learning program or by revising an existing program in order to have a greater impact with and for teens and communities. 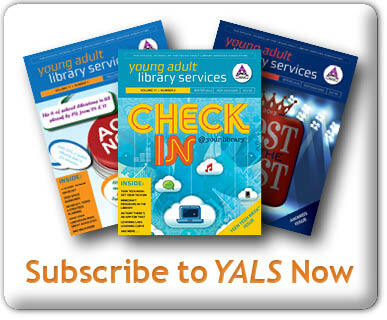 Learn more about the e-course and register on the YALSA website. 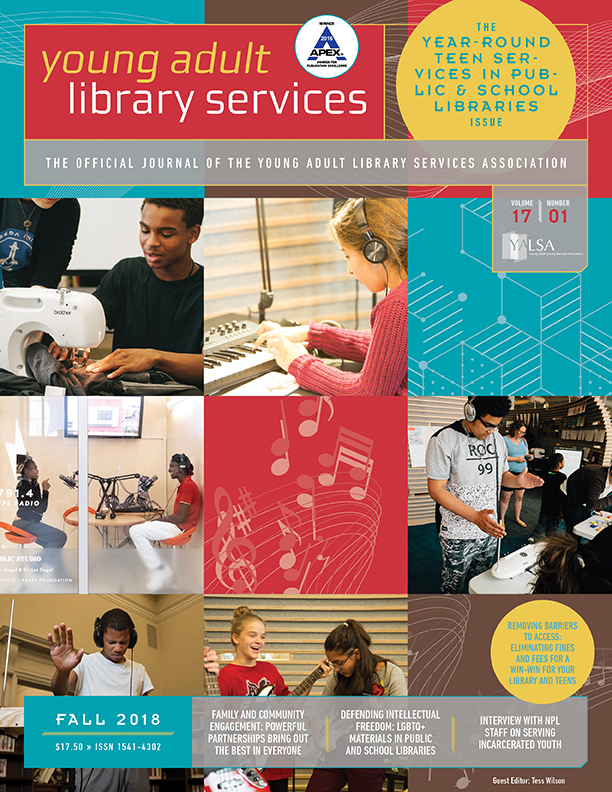 This course is not just for teen librarians but for any person working in libraries seeking to understand and grow themselves as a leader from the ground up. The topics covered were progressive and forward thinking, and challenged traditional leadership norms. Self reflection was a big component of this class. The instructor provided variety in the readings, assignments, and use of technology. I felt very engaged by this course and the instructor, and I will refer back to the what I have learned here as I try to improve my leadership skills. For four weeks in winter 2018 YALSA ran the Building Basic Leadership Skills E-Course. To accommodate those on the waiting list and to provide the opportunity for more people to participate in the highly rated course, the association is offering another section starting in April. The instructor is Josie Watanabe and you can hear more about what the course covers – including information about topics and assignments – in this 18 minute audio interview with Josie. 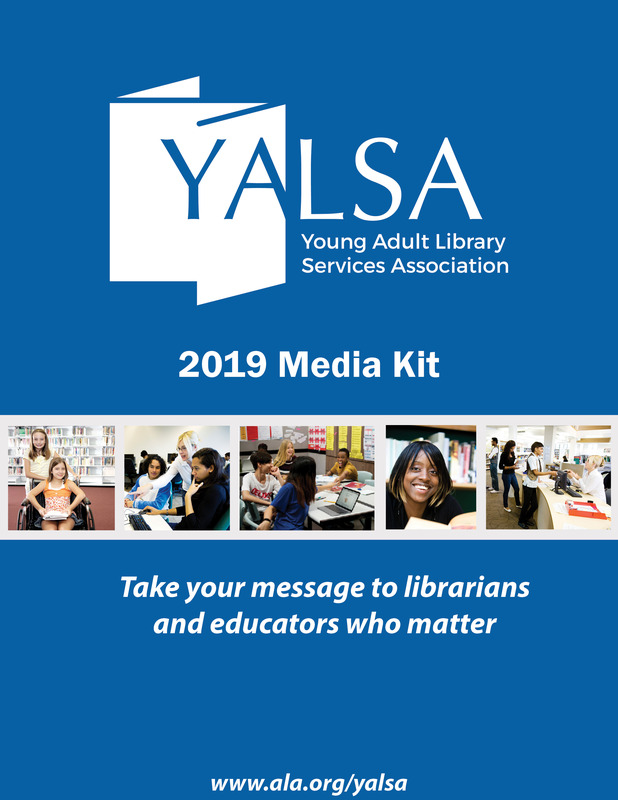 In 2018 – 2019 YALSA will offer a series of leadership e-courses, to help library staff advance their leadership skills, regardless of job type or level. Leadership is made up of multiple layers. In fact, in 2017, the Nexus Leading Across Boundaries project released the Layers of Leadership framework. The framework lays out six layers to consider in order to develop leadership skills and take on an active role as a leader in an organization – local, state, regional, national. 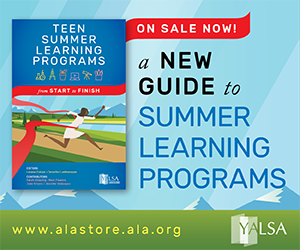 In YALSA’s e-learning series, each area of the framework will be explored. In the first course (scheduled for 1/22/18-2/18/18), Basic Leadership Skills, Josie Watanabe will facilitate learning related to the first two layers of the Nexus Framework: Leading Self and Leading Others. Learn more about what Josie is planning for this course in this 9 minute video. Developing collections that meet the specific needs of the teens in a local community is not an easy undertaking. It requires knowing who the teens are in your community – those teens that use the library already and those that are not library users, yet. It requires building relationships with the teens in the community to truly understand their needs and interests. It requires building relationships with others – librarians, educators, stakeholders, community members, and more. And, it requires ongoing work with and for teens and the community. This is not a one and done process.